With doctors short on time and pharma short on money, e-detailing is on the rise. But how do doctors feel about the loss of personal contact? 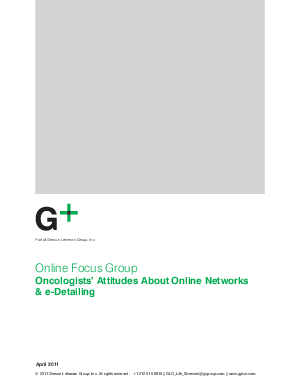 G+, part of Gerson Lehrman Group, Inc., presents an in-depth report on what oncologists say about losing their sales reps and how the move to digital affects their prescribing habits.